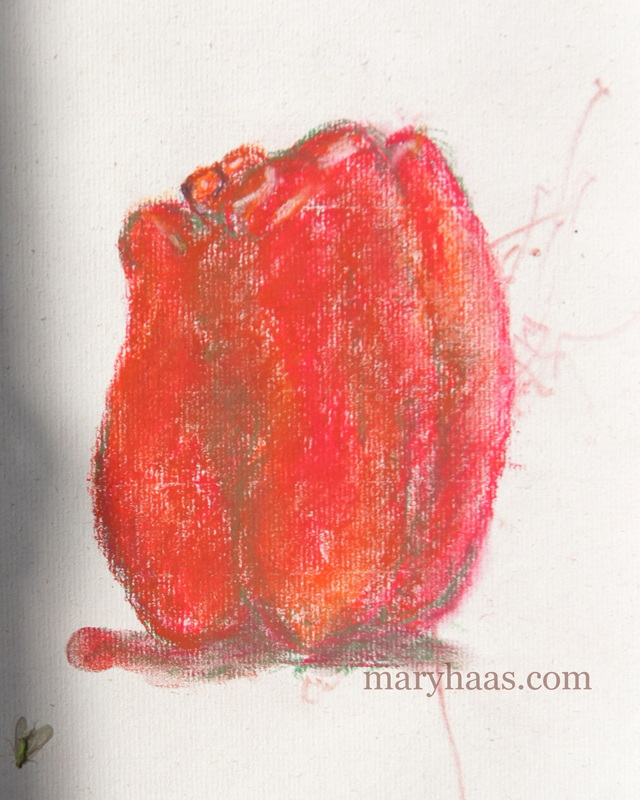 And yes, that is a dead bug that on my pepper picture. I could have cropped it out…but I like to think it adds character. 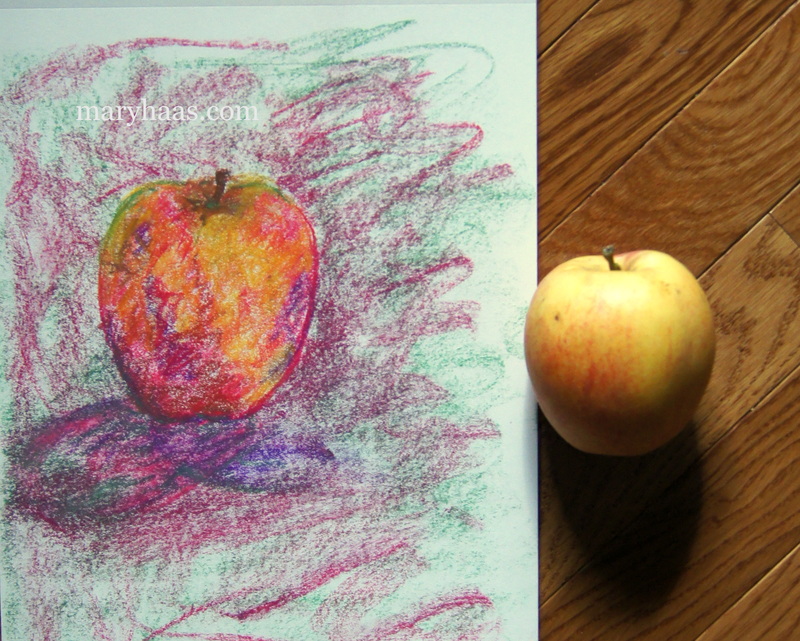 New Pieces, Processapple, pastels, pepper, sketches.